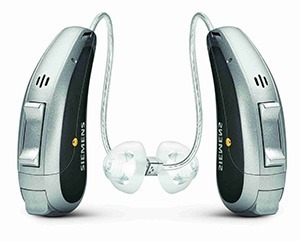 We have the LOWEST PRICES for Brand-Name Digital Hearing Aids! 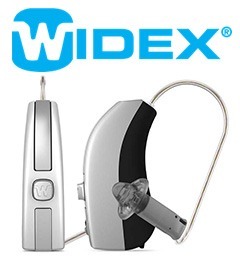 Siemens, ReSound, Phonak, Rexton & Widex. Call 1-877-577-4327 today! Quality sound at a great value! 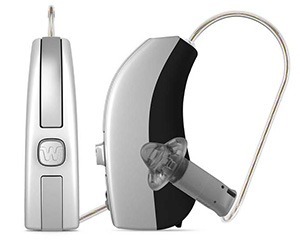 Where Can You Find The Lowest Hearing Aid Prices in Orange County, CA? 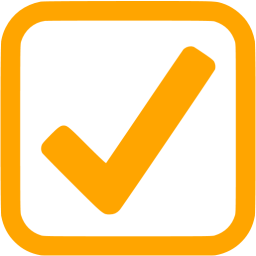 FixYourEars.com – The Digital Hearing Aids Discount Depot! 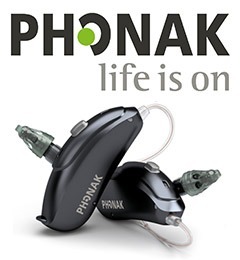 At FixYourEars(FYE) we feature the best quality of brand-name digital hearing aids available on the market today. 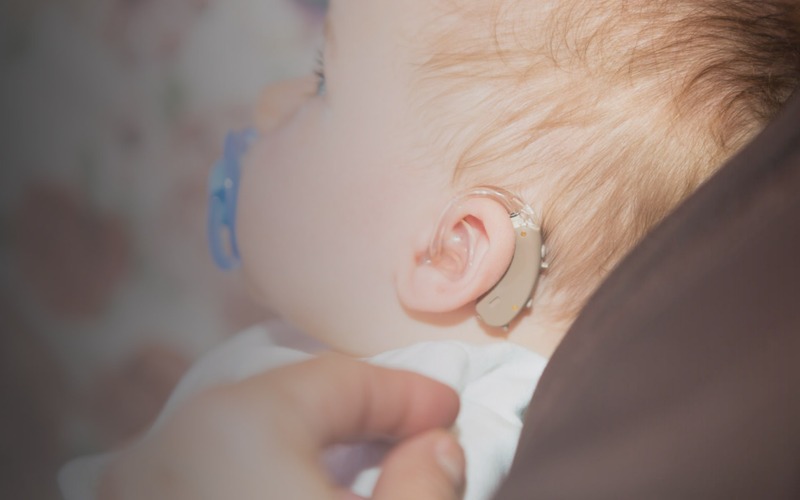 The founders of FYE are fortunate enough to boast over 40 years of experience within the hearing aids industry. This tenure has earned us a myriad of fortified relationships among the echelon of elite hearing aid manufacturers and audiologists around the world. 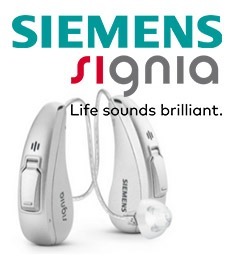 Our inventory of digital hearing aids includes Siemens, Phonak, Rexton, ReSound, and more. 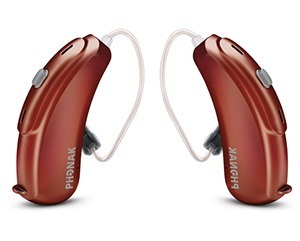 In addition we offer a wide selection of digital hearing aids accessories, including packages of disposable hearing aid batteries. If you are new to the world of digital hearing aids, please take a few moment to browse through our website and view some of the product videos to help you make a well informed buying decision. 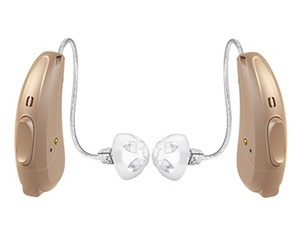 I purchased 2 Hansaton Antaro Hearing aids 3 years ago. The battery holder broke on them 2 weeks before the 3 year warranty was up.Fix Your Ears.com gave me 2 new hearing aids to replace the old ones. I give Fix Your Ears.com a 5 Star Rating for standing behind their products. Can't tell you strongly enough how happy I am with these new aids. While my original Hansaton's changed my life, these took me to a higher level. They are so natural I forget they are there. The sound, control, and BT options are just awesome. Thanks again for convincing me to get these instead of the higher prices Siemens. They are excellent in all ways. 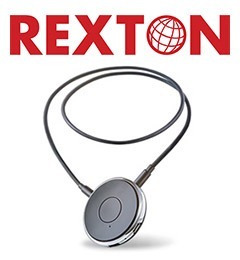 Hello, Thank you for the speedy delivery of the Rexton hearing aids for my wife jean. So far we are impressed. I greatly appreciate it. FixYourEars, Just wanted to thank you for your advice with the hearing aids I couldn't be more happy with what I am hearing now compared to before. Still getting use to all the different settings and accessories but it is amazing. Thanks again for all your help!!!!! Hello, I picked up the package from my Post -Office last evening. 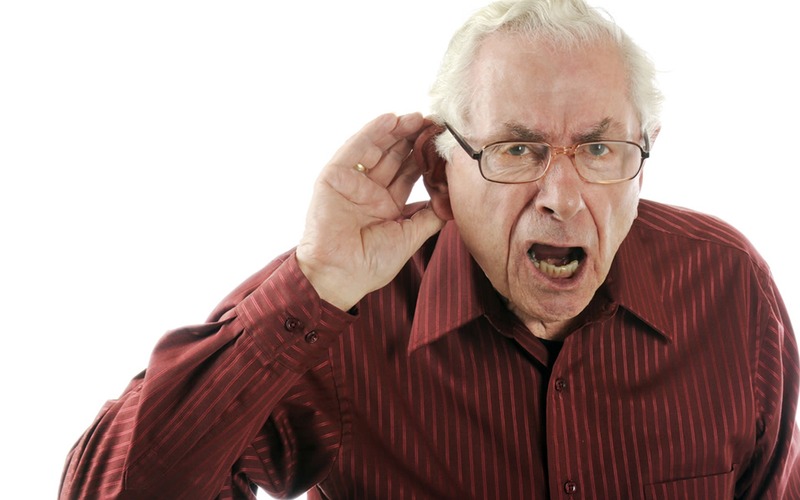 The Hearing Aids were charged overnight, and I’m using them as I write this. I’m reading all of the users manuals and watching out my window as we get hammered with snow…perfect timing! I must tell you I am VERY impressed with everything you included with the package, right down to the Siemens carry bag. The units were smaller than I expected which was a pleasant surprise, and the quality of what I’m hearing is absolutely amazing. The blowing wind out side, the creaks in the house as the heating system cycles, the sound of the pages turning in the operators manuals I’m reading…all were inaudible. My hearing lose is hereditary in nature, and my 6 siblings all were gifted with the same. 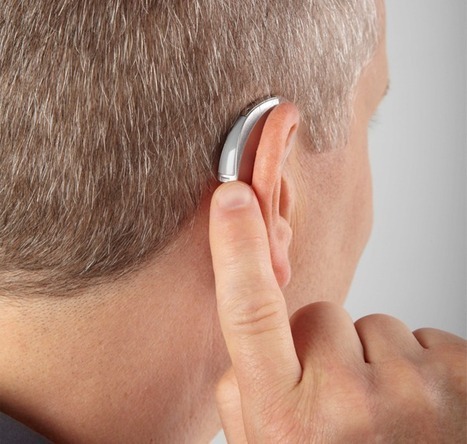 Two have had hearing aids for several years and are probably due for more current technology. The others are looking as I was when I found you. You can be sure I will be recommending you at our next get together. I’ll be in touch should I have any questions. Thank You!